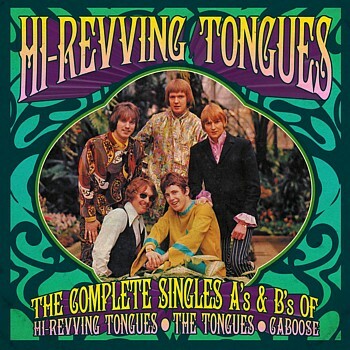 Hi-Revving Tongues: Complete Singles plus +++ ! 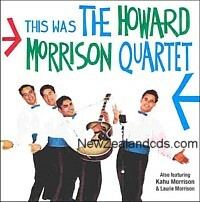 2009 cd release of their very first recordings. 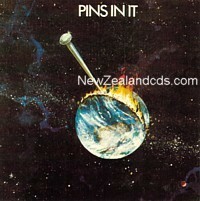 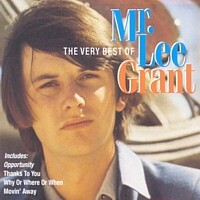 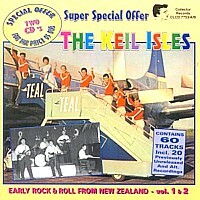 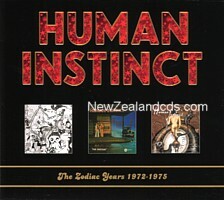 Cd release of 1971 album. 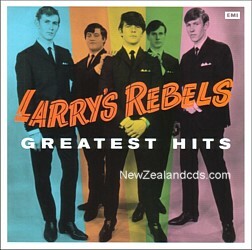 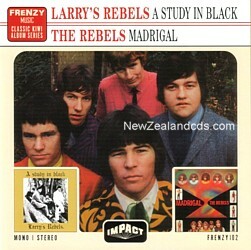 Larrys Rebels A Study in Black + Madrigal on one cd!